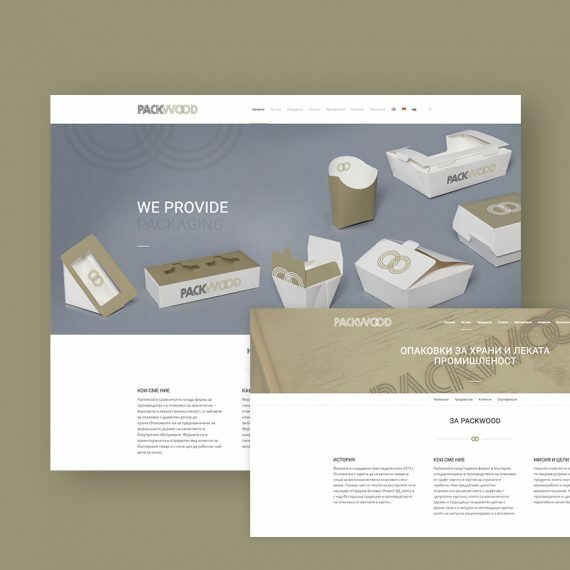 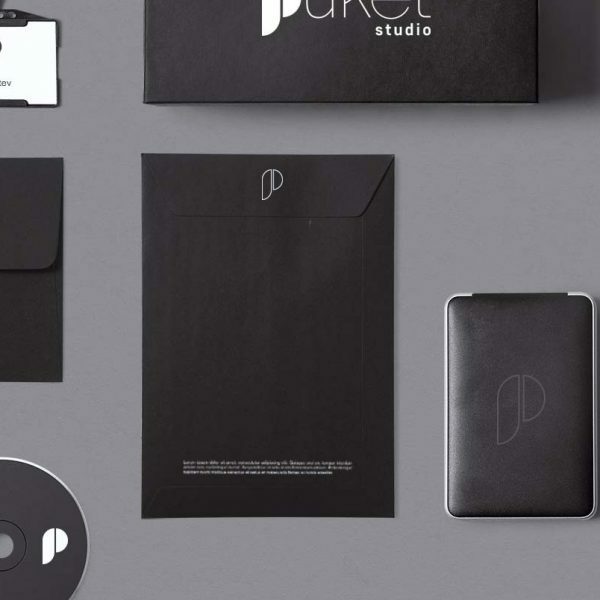 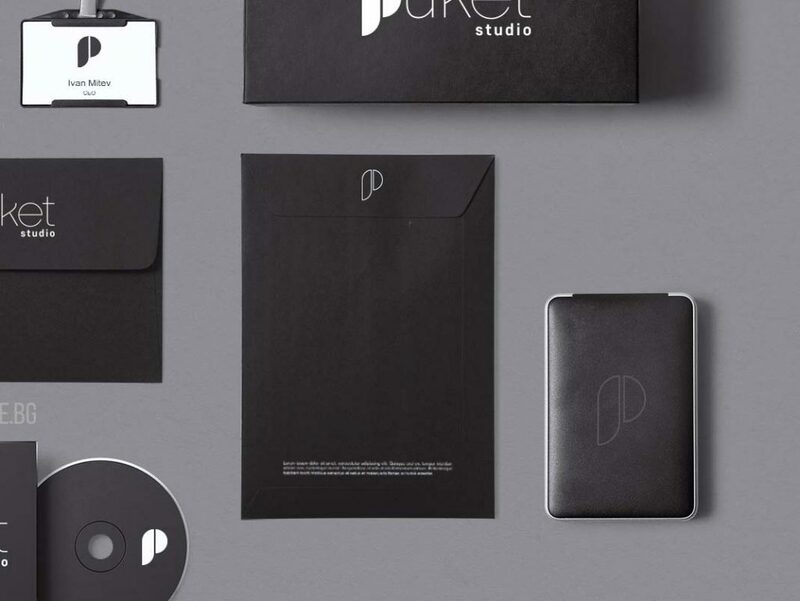 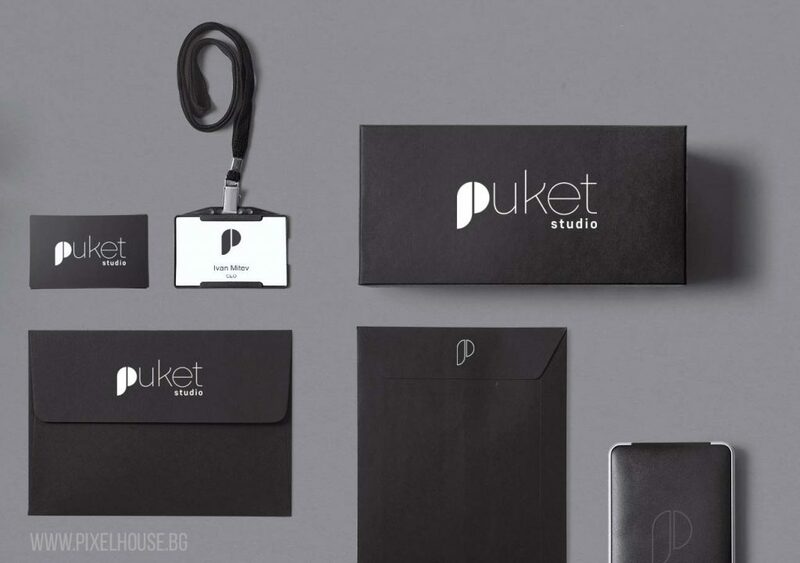 Pixel House created Logo ReBranding and Brand Identity for Puket Event Studio. 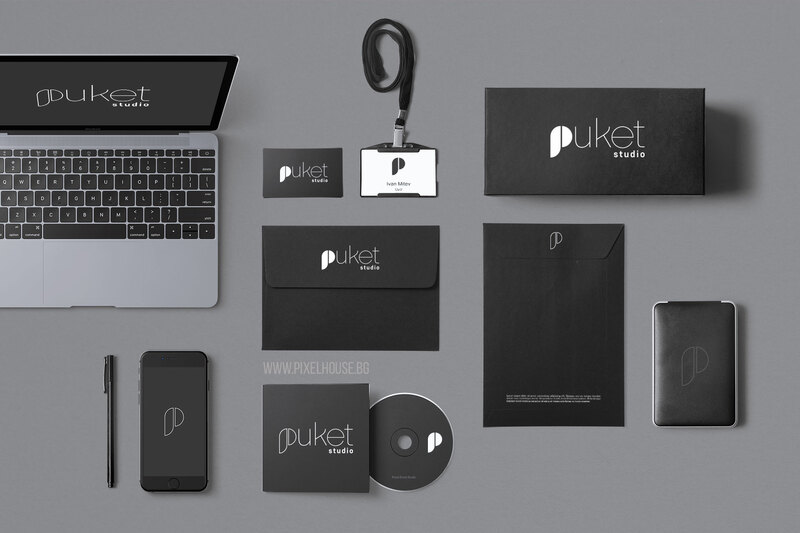 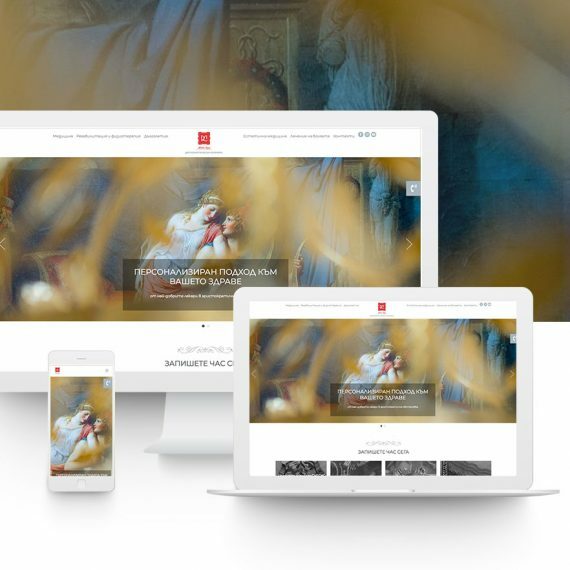 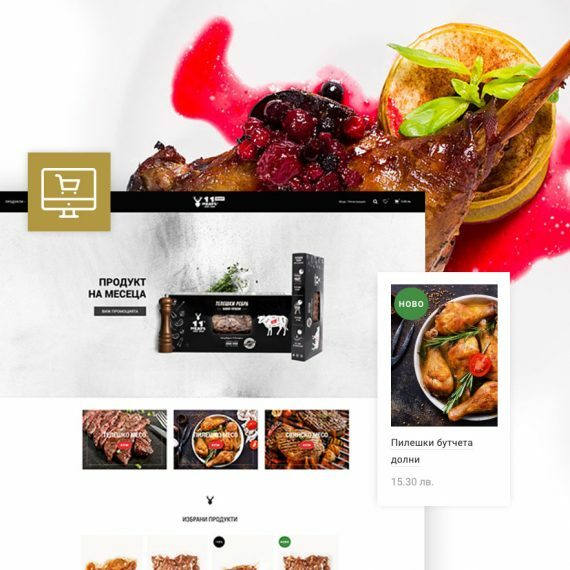 Puket is a company specializing in services related to the organization and event management of private and corporate events. 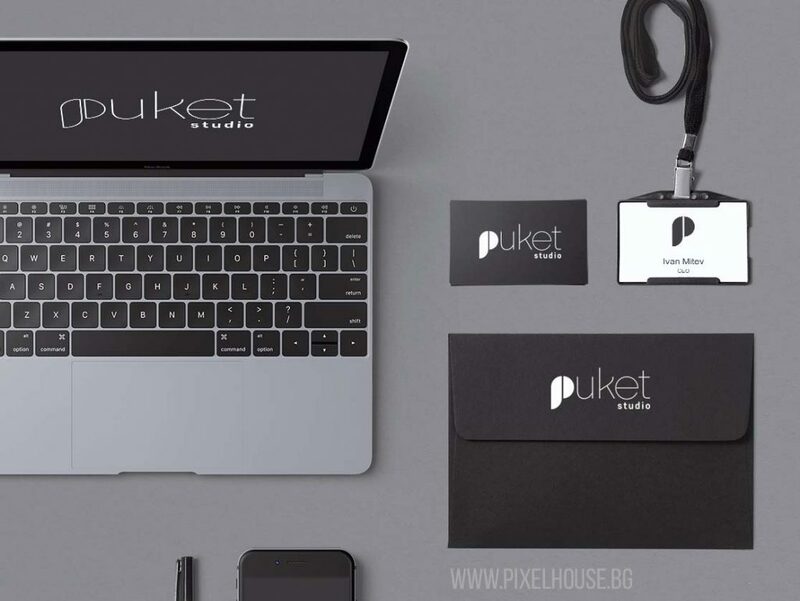 The studio offers furniture and equipment rent. 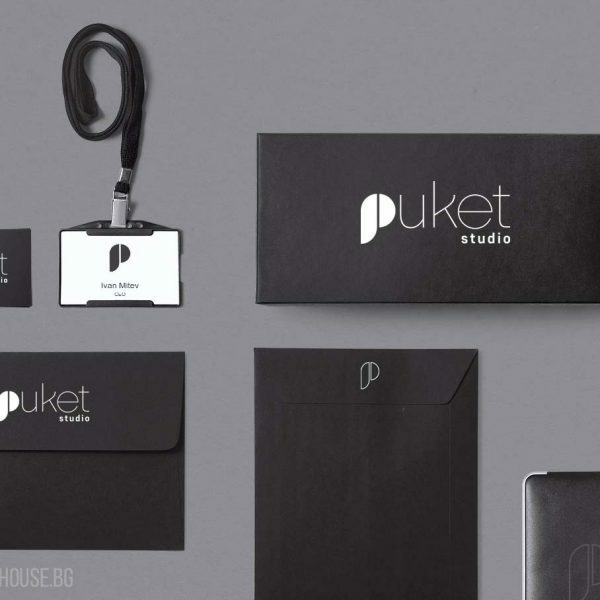 Their stylish sofas and tables will bring an unique comfort to your party, event or celebration. 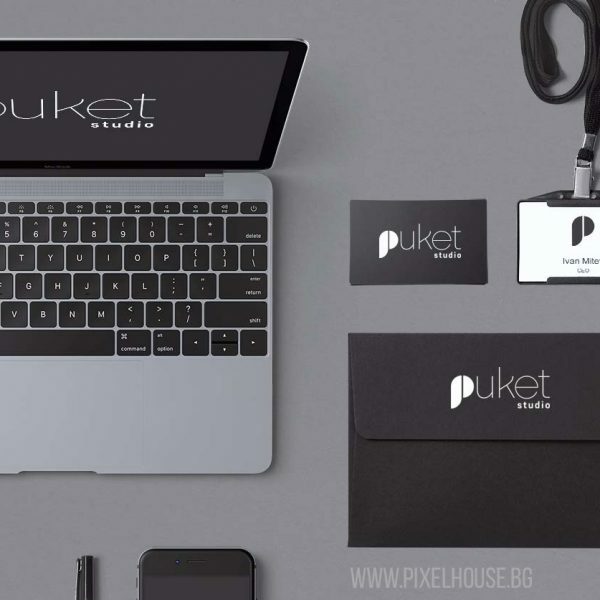 If you need an unforgettable atmosphere at your event, don`t hesitate to contact Puket Event Studio – they are the best!